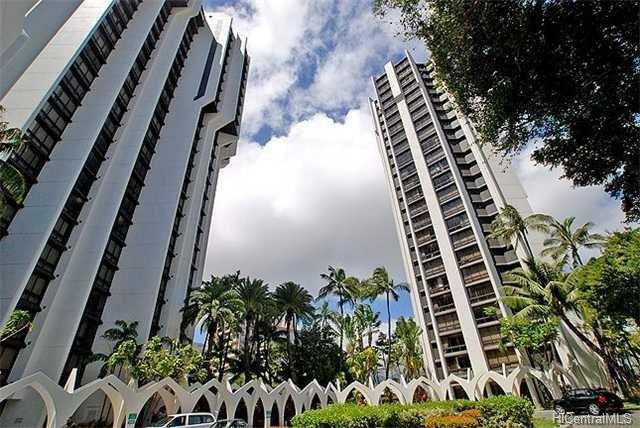 Convenience of living on quiet side of Waikiki. 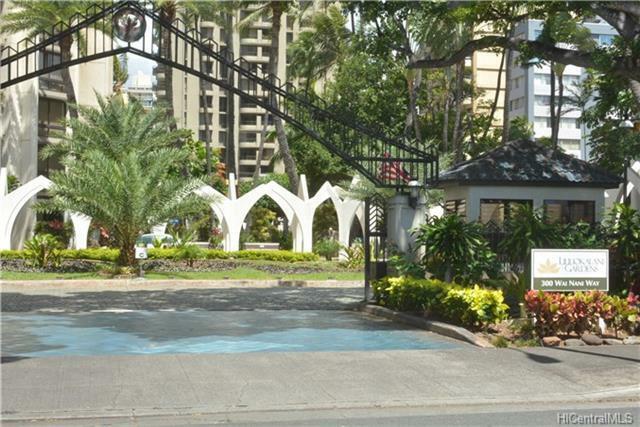 Well manicured and maintained Luxury building near zoo, beach, shopping, some of the best eateries, golf course and close to Diamond Head. Well maintained studio unit. 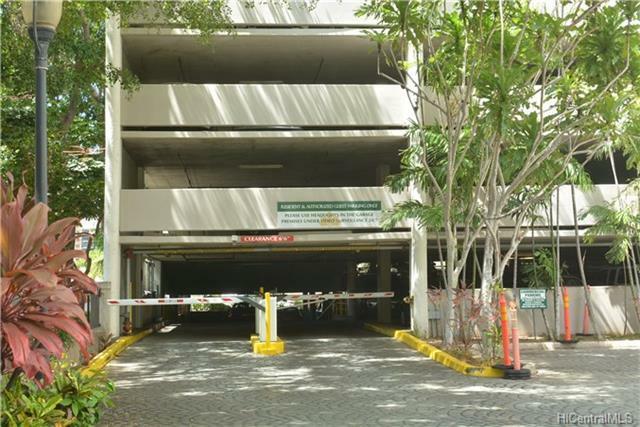 Covered parking $40.00 per month. 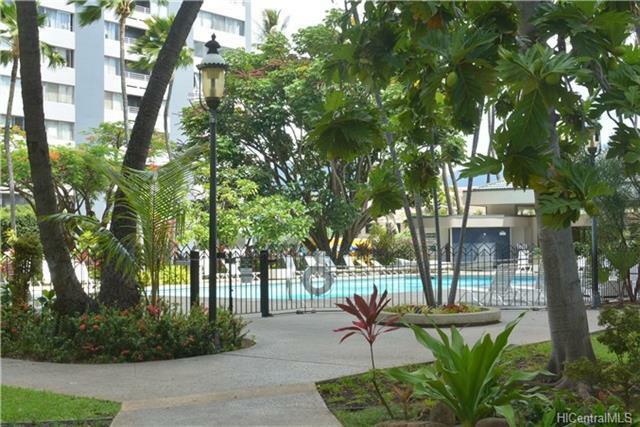 Wonderful amenities, beautiful landscaping, pool, jacuzzi, BBQ areas! Great buy! Will not last long! Call 24 hours in advance for showings. Twelve Guest Parking stalls here! Utilities included in Maint fee: Water, sewer, AC. Listings provided courtesy of Ivy K Realty, Llc.